Movement celebrates life and was the main inspiration for this collection. Movement is fun! The elastic structures invite the user to move, while symmetric shapes allow to change between multiple sitting positions. 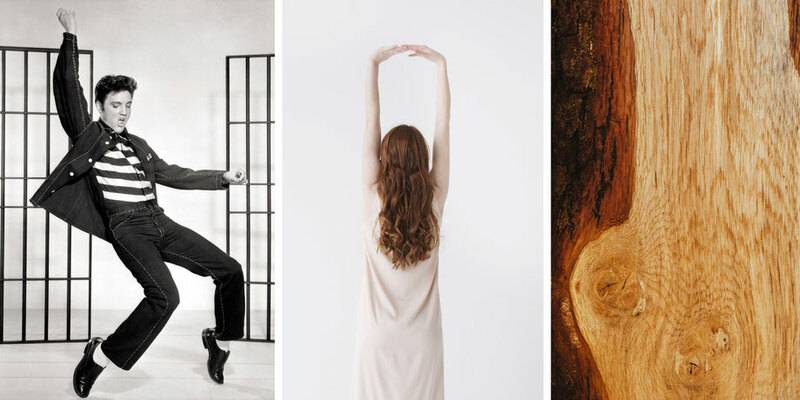 By keeping our bodies active MOWO furniture contributes positively to our health. Through body movement blood flow and circulation is activated. Wood provides a natural and warm surface, that is comfortable on the body. The used birch plywood stems from sustainably harvested forests and is fully recyclable. 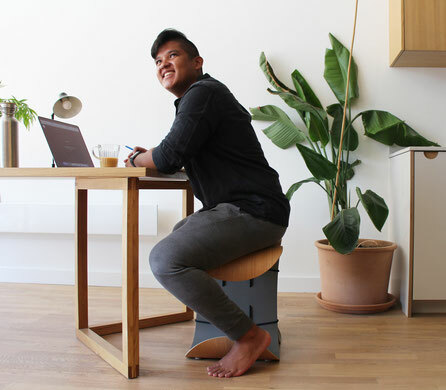 A family of stools, fun objects for everyday use from desk work till dining, allow tilting and twisting movements. Their symmetric shapes and the absence of backrests encourages the sitter to explore different sitting positions. While the ‘minimal material’ thickness allows the plywood pieces to bend and twist when charged, the high tensile strength of birch wood withstands high loads and makes the stools suitable for different weights and sizes. 'Aera' forms a second aspect of the collection, presenting a woven plywood structure, adaptable to the body’s weight and shape by allowing smaller deformations within its volumes. For floor use, indoors or outdoors it delivers a robust, sprung support, easily mounted on a bench frame, where it provides space for two people. 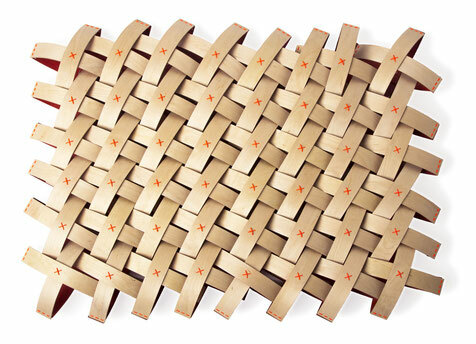 The fragmented arrangement of plywood pieces offers different forms through bending, compression and stretching.